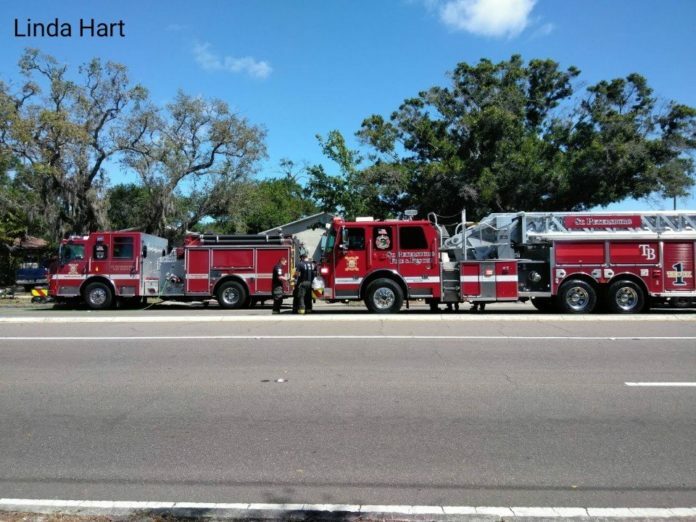 St. Petersburg Police and St. Petersburg Fire Rescue are at the scene of a house fire in the 5000 block of 5th Ave N.
The fire department was dispatched to the home at approximately 10:15 a.m. on Monday, April 15, 2019. 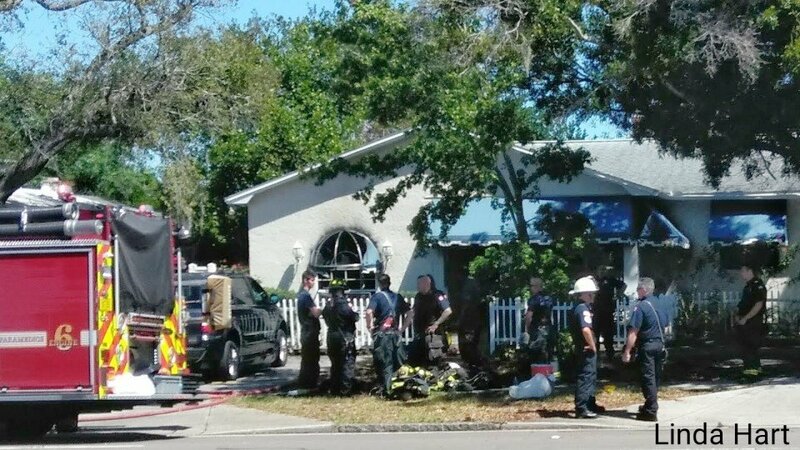 According to the St. Petersburg Police, the fire is out and an adult male was found deceased in the home. That male has been identified as 72 year old William Connolly. The westbound lanes of 5th Ave N. are closed between 49th St. and 51st St.